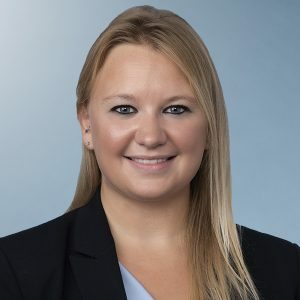 Jessica currently works at MGM Studios Inc. in Beverly Hills, California, where she provides legal support to MGM’s finance and accounting teams. She primarily reviews incoming talent, director, producer, and writer agreements, as well as agreements between co-finance partners and licensors. Her position allows her to explore the nuances of the film and TV industry, while gaining exposure to new deals and arrangements nearly every day. 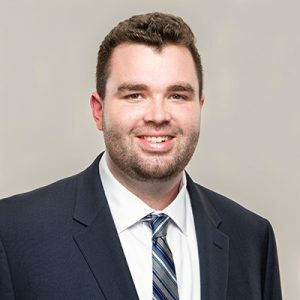 Jeff is a junior associate at WilmerHale in Boston, Massachusetts. He works as a part of the firm’s Intellectual Property department, focusing on prosecution of patent applications and patent litigation. 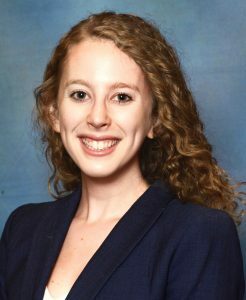 Alyssa is working as an associate in the intellectual property group at Faegre Baker Daniels in downtown Indianapolis. Specifically, she focuses on patent prosecution in a variety of industries within the mechanical and biological spaces. Ryan is an associate in the chemical practice group at Finnegan in Washington, DC. His practice consists of a good mix of prosecution for chemical and mechanical technologies and litigation for pharmaceutical cases. He also has writes articles and blog posts on the latest updates in patent law.